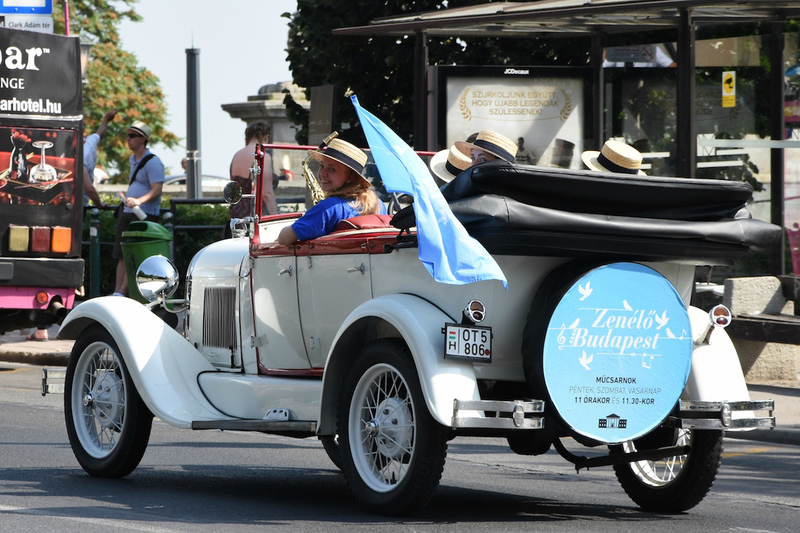 In 2015 we set out to provide free classical and folk music events for Budapest residents, as well as visiting Hungarian and foreign tourists, while connecting the concerts with the city’s most important cultural and historical sights. Our unique project sees its fourth season this year. 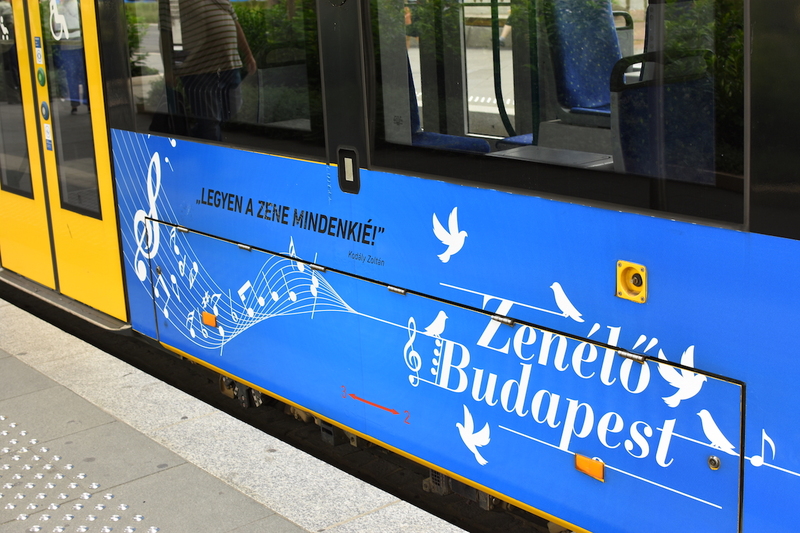 In 2017 mini concerts were held on some 600 occasions at 13 locations, featuring musicians of Budapest’s top-ranking orchestras. The continuously expanding repertoire is arranged for the chamber orchestras so that it perfectly blends with the past of the buildings where they play. The covered stage in the Foundry Courtyard of the beautiful Castle Garden Bazaar was extended with large sail canvasses to create a shaded auditorium for audiences at the major Sunday morning concerts. Ferenc Snétberger, Béla Szakcsi Lakatos, Zoltán Orosz, Mihály Borbély and the Amadinda Percussion Group have been invited to this location, providing great joy for those attending. This year brings new surprises. Accepting our invitation, Gergely Bogányi is giving a concert on his world-famous piano. We have opened up and given space to magnificent chanson and jazz singers. Besides Liszt and Chopin, we are welcoming pianist József Balog’s Gershwin album release concert. In addition to the popular concert locations – Vajdahunyad Castle, Kunsthalle, Saint Stephen’s Basilica, Margaret Island’s Musical Fountain, the terrace of the Gerbeaud Coffee House, the Central Market Hall and the Castle Garden Bazaar – there are two new locations: the Fisherman’s Bastion, where opera singer András Káldi Kiss will take the stage with wind-instrumentalists, while in front of the National Gallery the fine arts will join music when, as a performance, paintings by students of the University of Fine Arts are inspired by jazz guitar improvisations. We wish you all a splendid time, enjoy the outstanding performances in a beautiful environment. Nándor Götz was the principal clarinettist of the Cologne Ensemble Musikfabrik of contemporary music from 1994 to 2000. He has performed as a soloist and chamber orchestra musician in almost every European country (e.g. Opera Garnier in Paris, Teatro Alla Scala in Milan, Barbican Hall in London), as well as in the USA (Lincoln Center – New York and Los Angeles). In addition to concerts, he holds master classes in Japan. He was the guest performer with Klangforum Wien at the Salzburg Festival in 1998 and 1999, and performed Burlesque, a saxophone concerto by Mauricio Kagel, conducted by the composer at the Hannover World Expo in 2000. 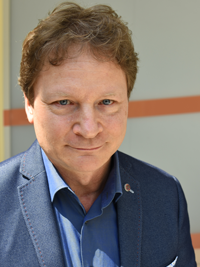 Nándor Götz has made studio and concert recordings as well as albums with Hungarian Radio, WDR Cologne, Maison de Radio France Paris, ZDF Zürich, Radio FIN, Hungaroton and Kairos. He has been involved with composing and orchestrating since 1992. His cross-over opera The Sword of Antonius was a guest presentation at the San Francisco Theater Festival. Nándor Götz developed his concept of musical action painting at the Bartók Conservatory of Music. The presentations of his concept will be a striking new phenomenon of the 2018 season. These mini concerts will take place in front of the National Gallery. 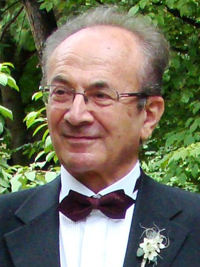 Béla Götz is a Jászai Prize-winning stage designer and scenist awarded the Officer’s Cross of the Hungarian Order of Merit. He was born in Budapest in 1940 and became a self-taught stage designer. His first work was immediately highly successful (God is no Gambler, Madách Kamara, 1976). It was here that he was the first in Hungary to apply semi-transparent surfaces with mirror foil. His commissions came in quick succession, for example, Stephen the King on Királydomb in the City Park, The Csíksomlyó Passion in the Castle Theatre and the premiere of Cats in Budapest. Béla Götz was the permanent stage designer for the Szentendre Theatre for ten years. He has made stage designs for nearly all of Hungary’s theatres, both indoor and open-air, as well as set designs for films and TV dramas. He directed a light and sound show on the Citadel on Gellért Hill. He regularly publishes about professional issues. Béla Götz taught lighting design at the Academy of Fine Arts and stagecraft at the Academy of Drama. As the chief stage designer, he participated in the renovation of the Madách Theatre in 1999 and designed the auditorium’s ceiling fresco. Examples of his interior design can be seen in the Italian Cultural Institute and the Parliament in Budapest. 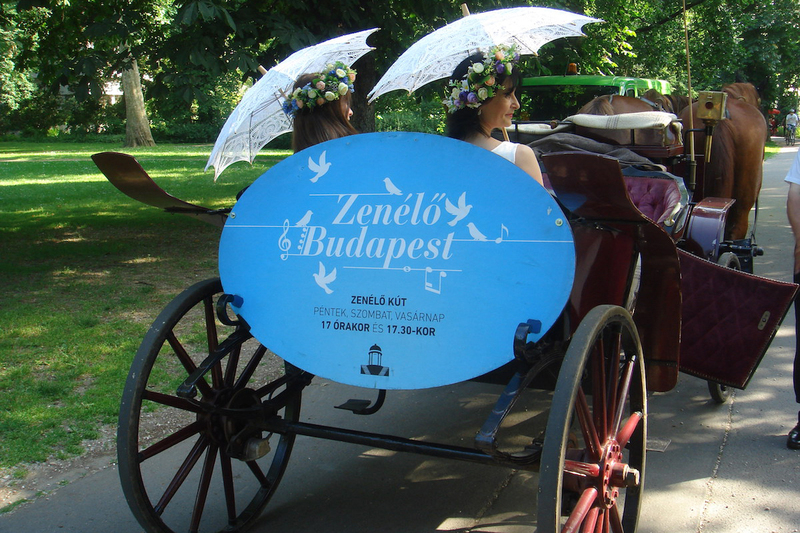 with the support of the Hungarian Prime Ministry.